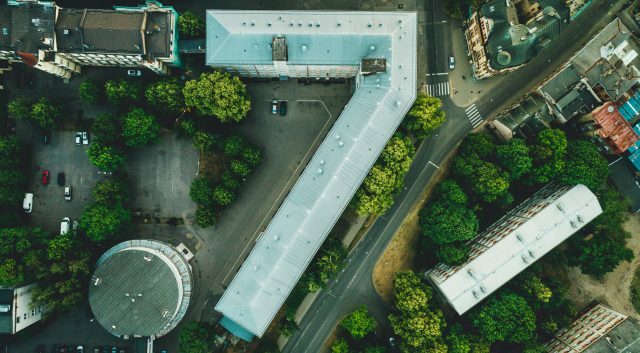 We are a movement of worshipping communities whose highest priority is the Presence of God. Our mission is to train worship leaders, equip the church and to capture the songs that emerge from within our movement. 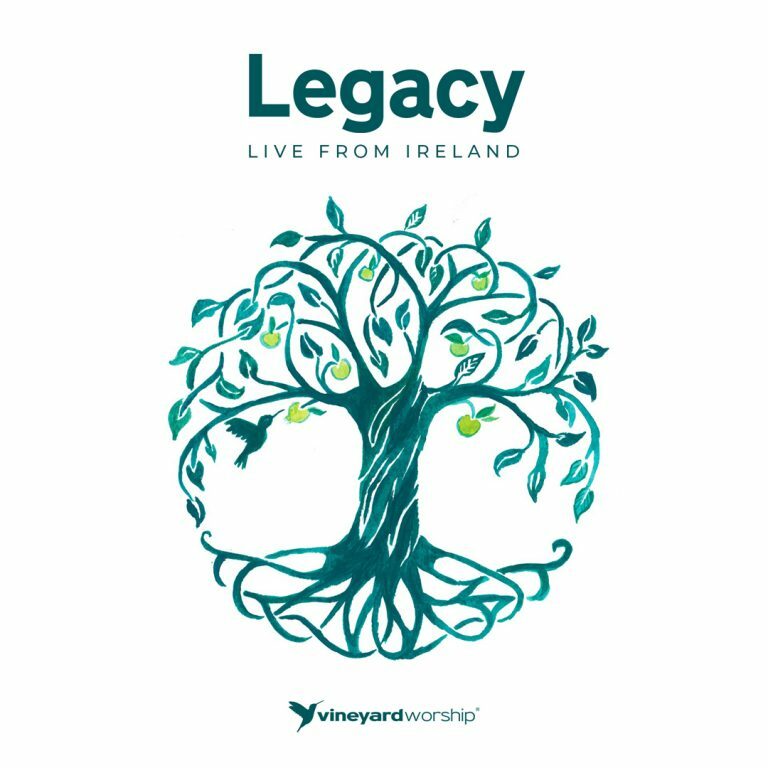 Twenty five years after the first Vineyard church was planted on the island, LEGACY - LIVE FROM IRELAND celebrates all that has gone before and births a new level of expectancy for all that God has in store next. 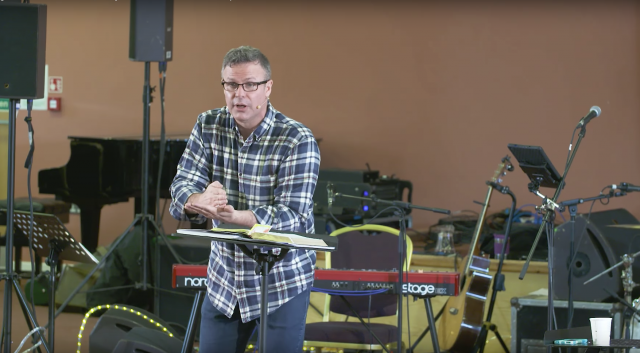 If you’re a worship leader, worship co-ordinator or worship pastor we would love to invite you to our next intensive in Aberdeen. 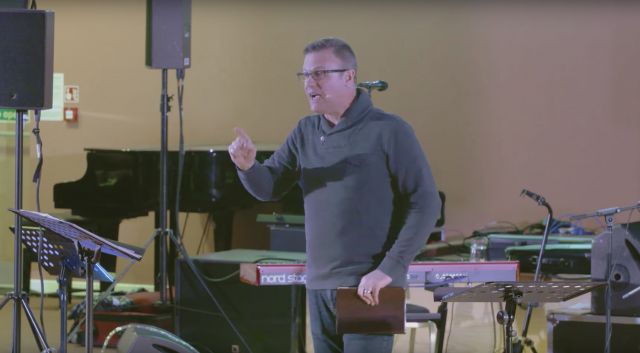 Our Worship Intensives offer a unique blend of spiritual formation, worship theology and leadership development where participants will be equipped with tools for their personal growth, as well as for the development of their team or worship ministry. We also have intensives coming up in London (June) and N.Ireland (November). 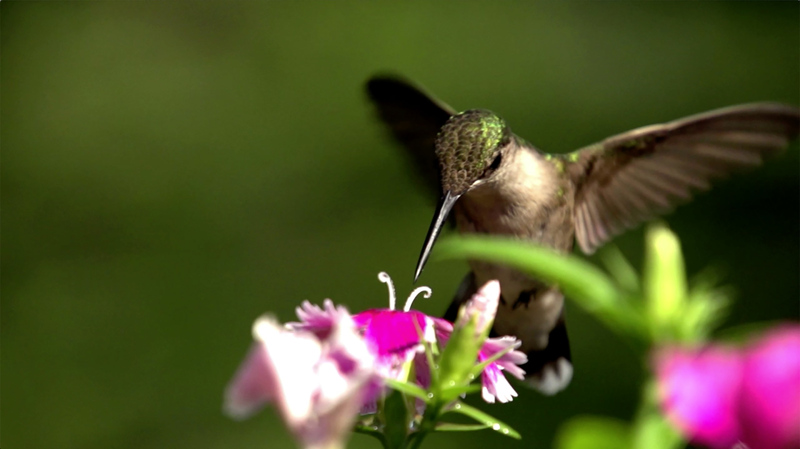 Every month we send out a new encouragement film for people involved in worship or creative ministry. 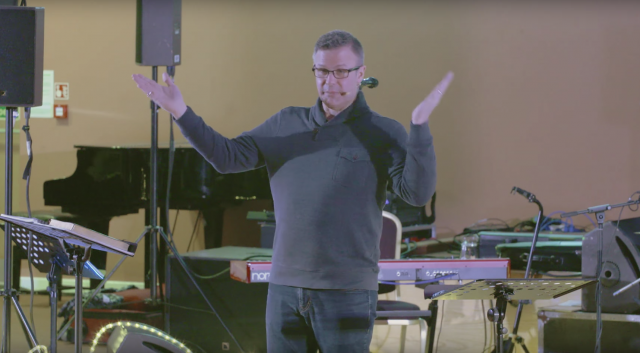 To start receiving these monthly films from Vineyard Worship UK & Ireland please click below to add your details to the form. 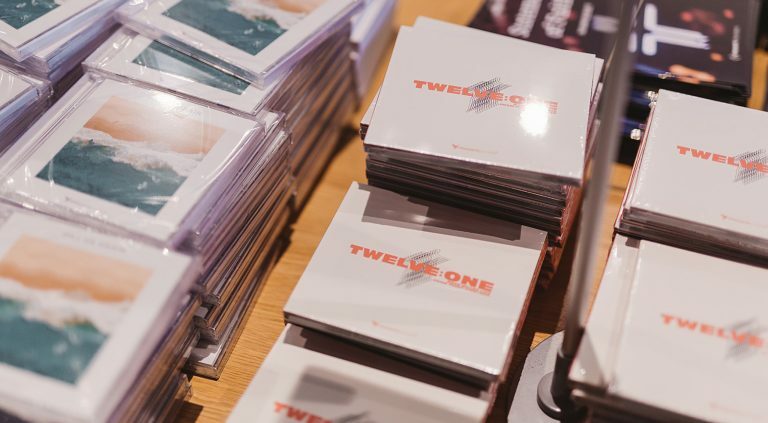 Pick up physical copies of Vineyard Worship music including ‘Legacy - Live from Ireland’ and ‘Twelve:One’, as well as Vineyard publications and booklets to help resource your church.